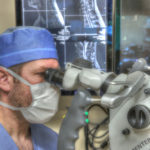 Rocky Mountain Brain and Spine Institute is Dr. Adam Smith’s Private Practice. He is concerned about the care of his patients and personally speaks with every patient during consultation and before surgery. He is committed to the wellness of each patient and knows how stressful discussions of one’s health can be, especially when it pertains to the brain and spine. 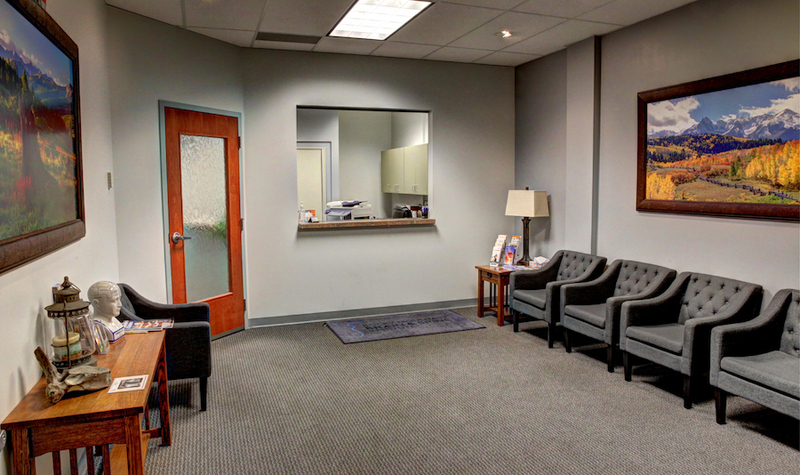 While local patients come and see him in his Denver practice, he also has privileges and does surgical procedures in various hospitals surrounding Denver. Click here to see the complete list which includes well-known hospitals, Sky Ridge Medical Center and Lutheran Medical Center. Dr. Smith received his medical degree from Rush Medical College and has been in practice for nearly 10 years. 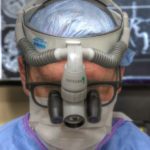 He completed his residency training at Rush Medical center in Chicago, Illinois, which yearly is ranked as one of the top Best Hospitals for Neurosurgery in the country. 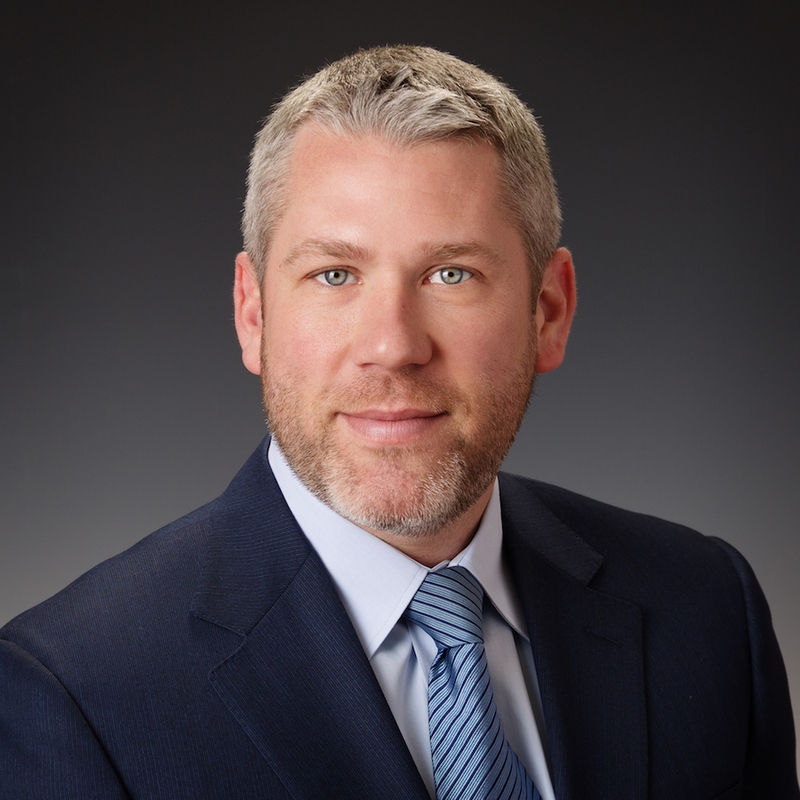 Preserving Colorado Brains and Spines Dr. Smith is committed to treating disorders of the brain and nervous system, meninges, skull, pituitary gland, spinal cord, vertebral column, cranial and spinal nerves and the cerebrovascular system. 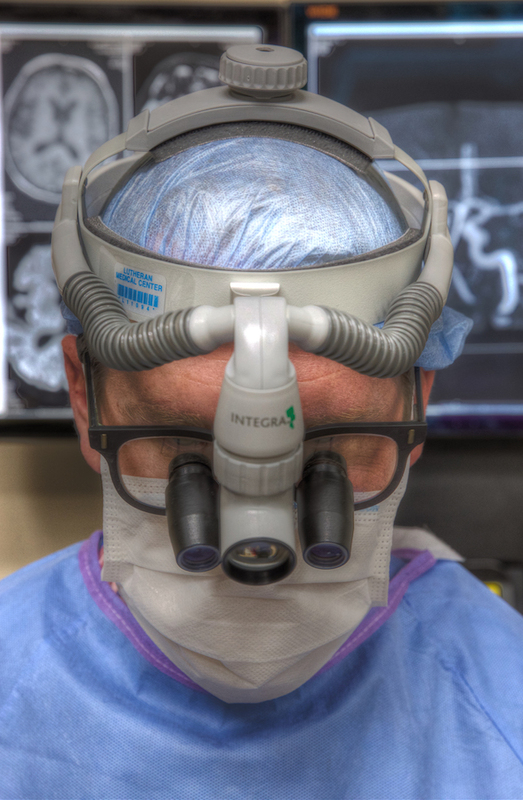 He uses minimally invasive surgical approaches for the brain and spine, and uses the most up-to-date neuroimaging, surgical navigation, and robot modalities. Patients come to Rocky Mountain Brain and Spine Institute for conditions like hemorrhages, hydrocephalus, head or spinal cord trauma, spinal disc herniation, infections, tumors and many other conditions. Rocky Mountain Brain and Spine Institute welcomes all new patients and accepts many different types of health insurance plans. 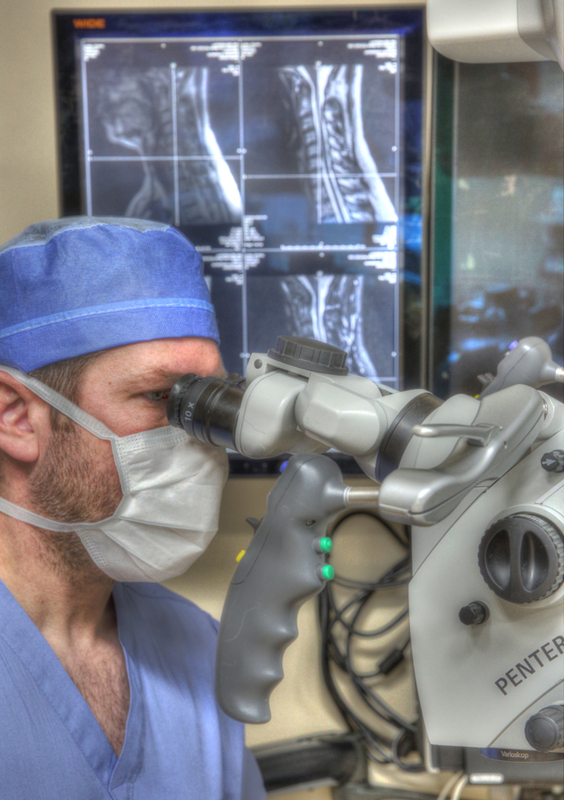 The Minimally Invasive Spine Center is a part of RMBSI. We can perform cervical, thoracic and lumbar spine procedures through very small incisions with tubular retractors and minimal irritation to the spine and musculature. At the Minimally Invasive Spine Center, we probably perform more minimally invasive spine procedures than anyone in Denver or Colorado.